Were you happy to see baseball make such a change? Most of the rule changes listed in Jeff Passan's tweet above were ones proposed by the league, while the Players Association countered with ideas of there own on Friday. Major League Baseball is drawing a line between an injury and a disability with its decision to change the name of the "disabled list". 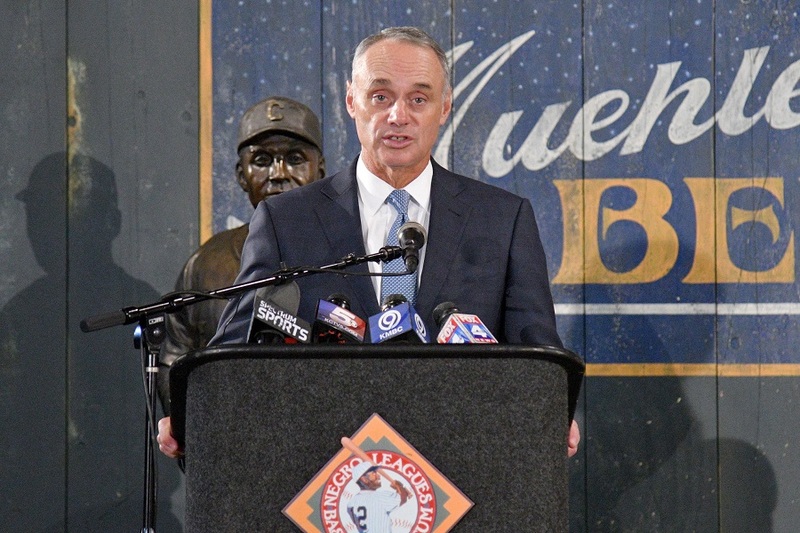 Major changes to baseball's rulebook could be in the offing as Major League Baseball and its players association engaged in talks about rules proposals that would equate to an overhaul. ESPN's Jeff Passan reported Thursday, citing a source familiar with the plan, that Major League Baseball will rename the DL as the "injured list" ahead of the 2019 season. Dodger fans shouldn't be frightened - the Dodgers will no doubt be using the injured list as liberally as they have in the past few years. The expansion of rosters to 26 men with a 12-pitcher maximum. The National League created the first "disabled list" in 1915, which allowed players to sit out but retain their roster spot - and, crucially, their salaries - for 10 days. Also on the list of rules under consideration is moving away from multiple trade deadlines - now there is a non-waiver deadline in July, plus the waivers-required date a month later. The list will be comprised of a 10-day injured list for short-term injuries, and a 60-day version for long-term injuries. The union has expressed interest in 15 days for pitchers - who are typically the subject of roster manipulation - and 10 days for position players. James Lankford, R-Okla., who now co-chair both the national breakfast and the weekly Senate prayer breakfast on Capitol Hill . In addition to U.S. presidents, leaders from around the world and of various faiths are also invited to attend the breakfast.